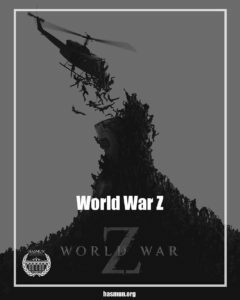 The committee is influenced by the book called “World War Z: An Oral History of the Zombie War” written by Max Brook who is portrayed as an agent of the United Nations Postwar Commission. Starting on day zero of the plague delegates of the committee will take on the challenge of surviving the living dead, dealing with the struggles on social, political, religious, and environmental changes of the world and how to prevent the war from collapsing their nations. Taking necessary steps to ensure the survival of their nations is the main issue that needs to be handled in the committee. Creativity and forward thinking are key characteristics for whom wanting to be a part of this journey.